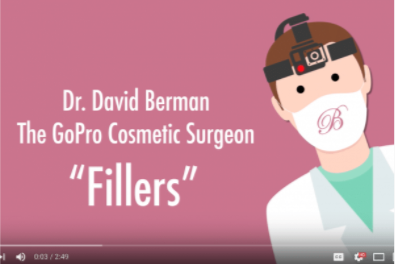 I use Juvaderm, Voluma, Vollure, Volbella and your own fat. 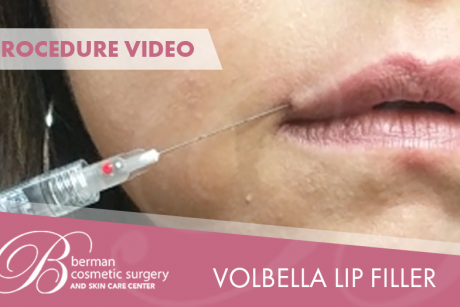 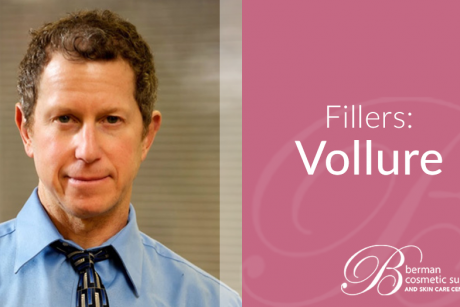 I think Volbella is the ideal filler for the lips since it is softer and feels extremely natural. 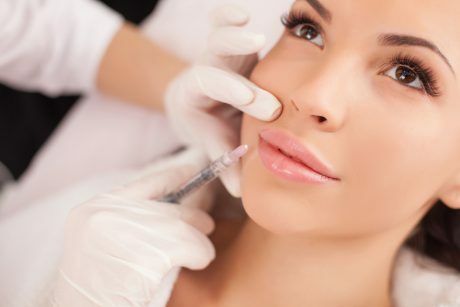 Different fillers last different lengths of time. 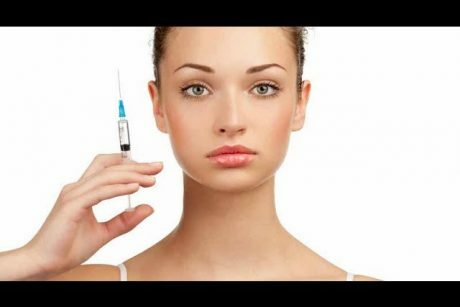 Juvaderm usually lasts 10-16 months. 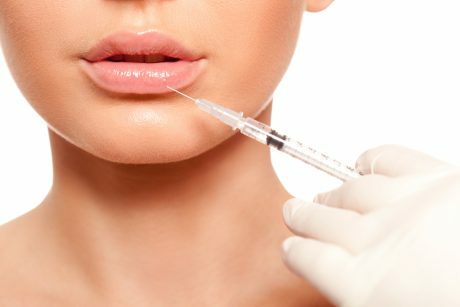 However, in some individuals when it is injected in the lips, it can last a shorter period of time. Voluma lasts about 2 years.